Small hands everywhere are giving big applause to the STIHL PP 60 hand pruner. Finally, a powerful pruning shear capable of tackling tough cutting jobs, but designed exclusively for smaller hands. Its nonslip coated handle is designed to stay firmly in place while you take down encroaching vines, twigs and stems. Unlocking the pruner is easy thanks to its innovative quick-release blade lock feature. 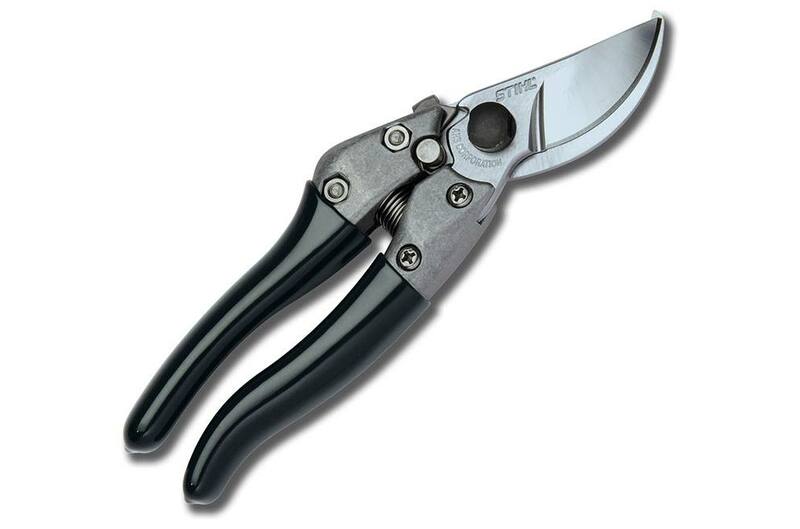 Its chrome-plated blades can be re-sharpened and even replaced, increasing the pruning shear's lifespan.